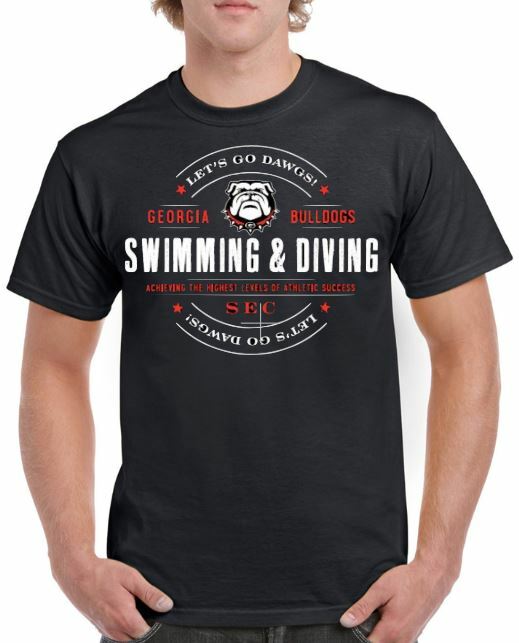 This is a closed group for the UGA Swim Parents to order spirit wear to support the team. 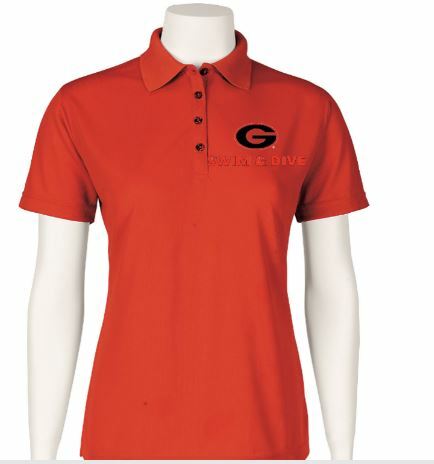 Show your spirit by selecting at least one red, one black and one grey shirt to coordinate colors at swim meets. Cut off date for placing orders is September 16th, 2018. Orders placed after Sept 16th are NOT GUARENTEED for delivery by Oct 1st. BG4440+UGAEMBDAWG Embroidery Colors will be adjusted on each color to read the best. BG4103+UGAEMBDAWGHEART- Embroidery Colors will be adjusted on each color to read the best. SM0104 +UGAEMBDAWG Embroidery Colors will be adjusted on each color to read the best. BG4102+UGAEMBDAWGHEART- Embroidery Colors will be adjusted on each color to read the best. SM0104 +UGAEMB G Embroidery Colors will be adjusted on each color to read the best. G3800-UGAEMB GHEART- Embroidery Colors will be adjusted on each color to read the best. 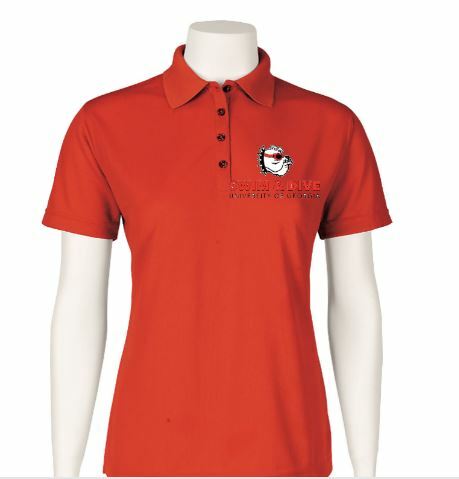 G5000+ 6543 A portion of all sales supports your team! 64000L+ 6543 A portion of all sales supports your team! 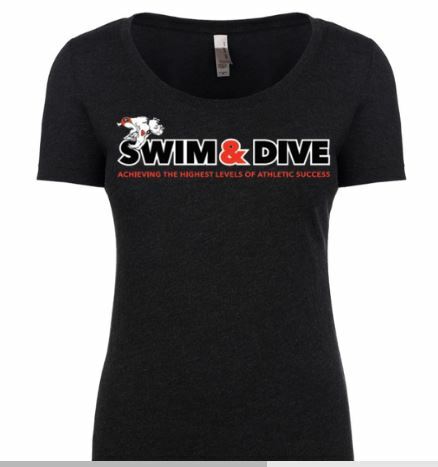 NL6730+6543SWIMDIVEBLACK A portion of all sales supports your team! 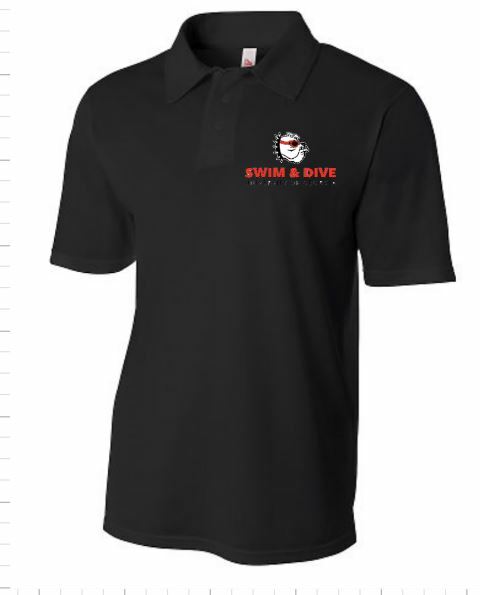 NL6010+6543SWIMDIVEBLAC A portion of all sales supports your team!